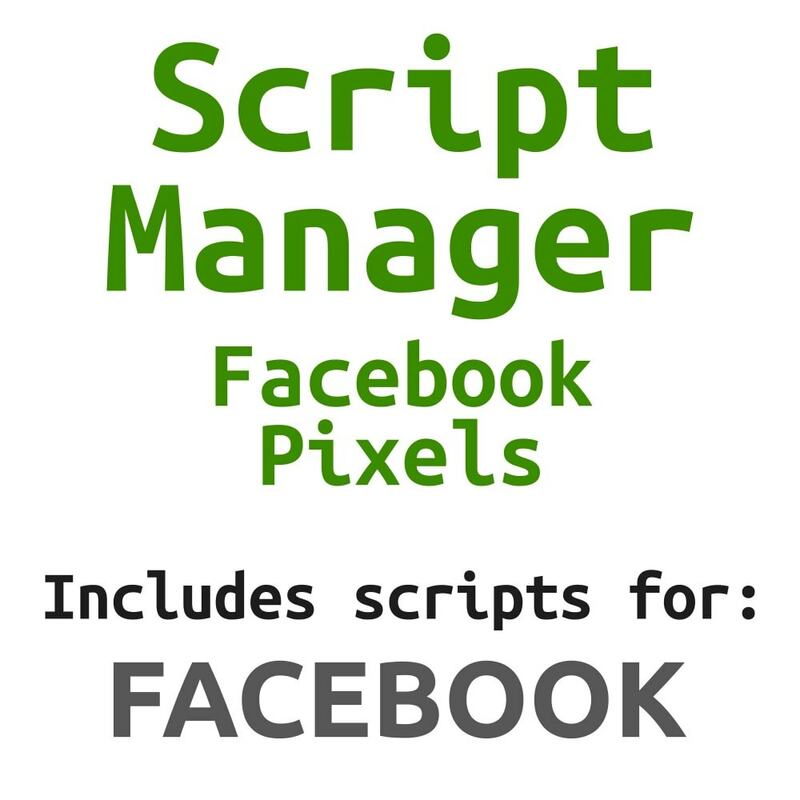 Adds all scripts required for dynamic remarketing/retargeting in Facebook. 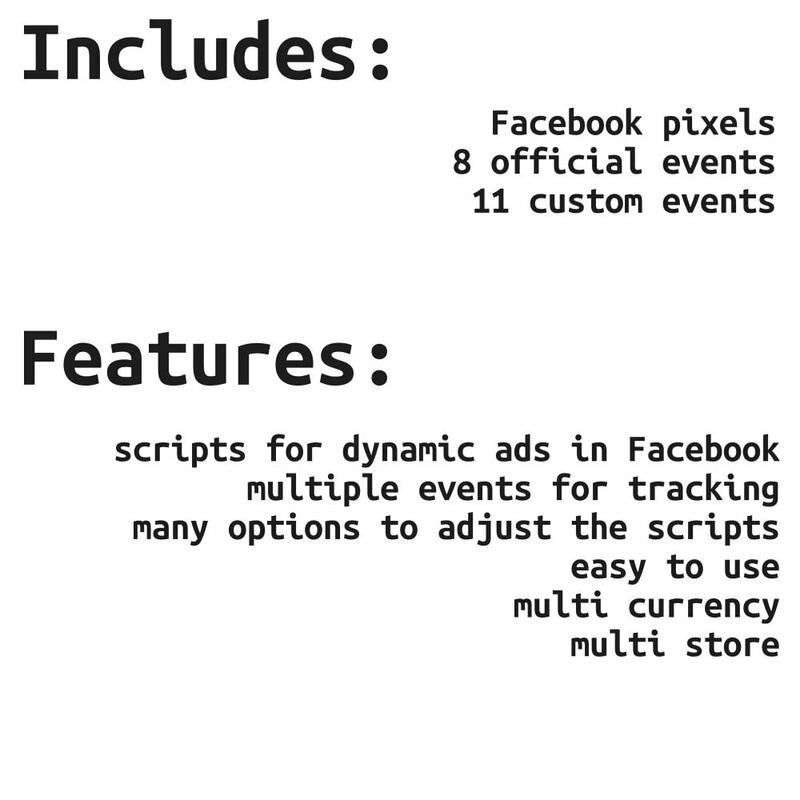 It‘s supported in all countries and includes multiple official and custom Facebook's events. 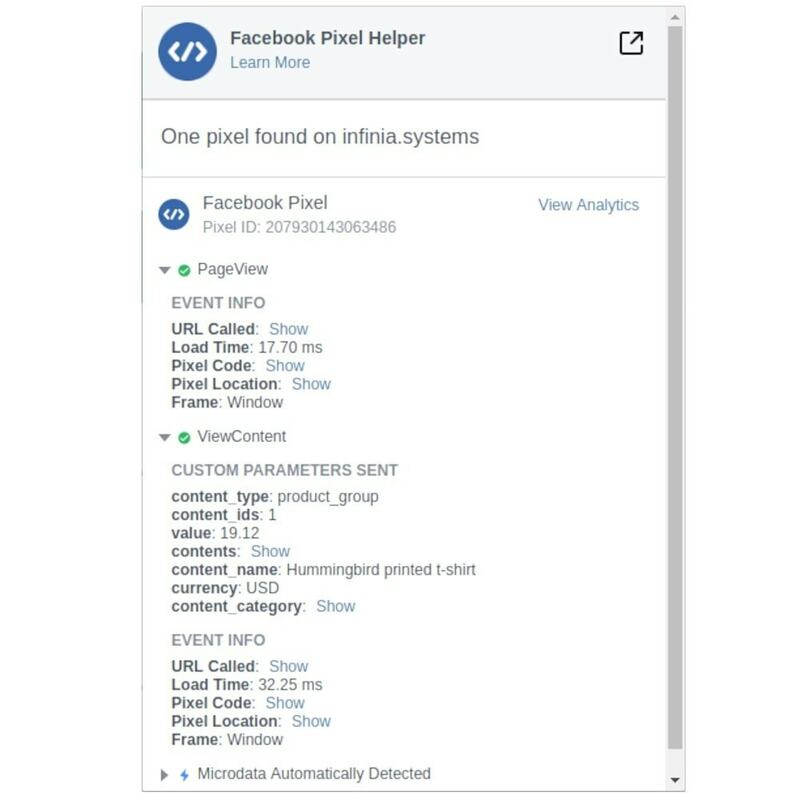 This module adds all scripts required for dynamic remarketing in Facebook. For dynamic ads in Facebook, it's also required to have a Facebook feed set. The ids in the feed must be identical to the ids used in the pixels. It is possible to use in this module "id_product" as ID, which is the simplest format and should be supported by most feeds.